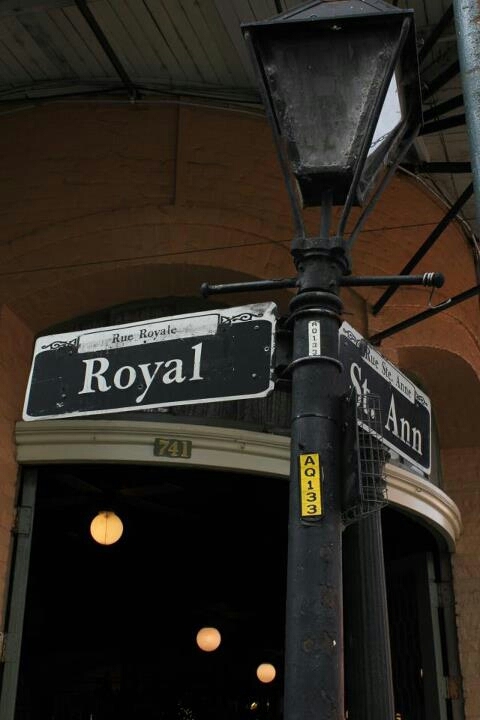 This photo concludes my French Quarter series. Wish I had more time to visit the cemetaries and other areas of NOLA, but that just gives me an excuse to go back! Josh here from the BlinkPack blog. I was just in New Orleans for 12 hours and had a GREAT time. I wish I could have spent longer, but I’m thankful that I could visit at all. What a fantastic city. I wish you all the best with your blogging. Cheers!